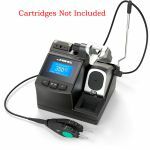 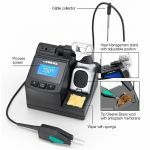 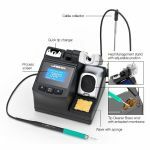 JBC Tools has a wide rage of soldering and desoldering stations in the Compact Line for precision soldering, desoldering and SMD rework. 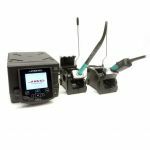 All the JBC Tools Compact Line incorporate the Exclusive Heating System that increases work efficiency thanks to its quick temperature recovery. 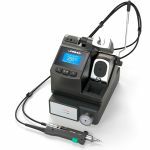 JBC Tools Compact Stations suit your soldering and desoldering needs in the minimum footprint. 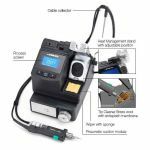 Purchase in 120 or 220 volts.